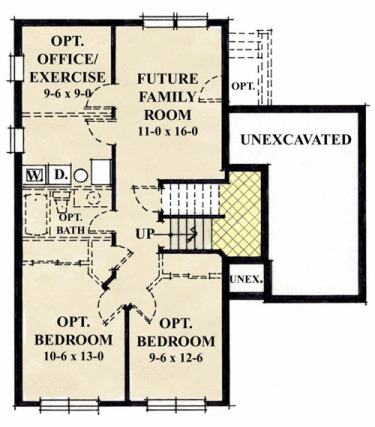 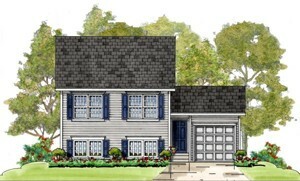 Convenient and thoughtful, the Howard plan delivers a lot of home in an affordable package. 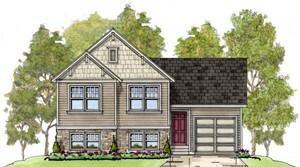 You'll notice rare details like the vaulted ceilings in the living room, and an optional desk in the kitchen. 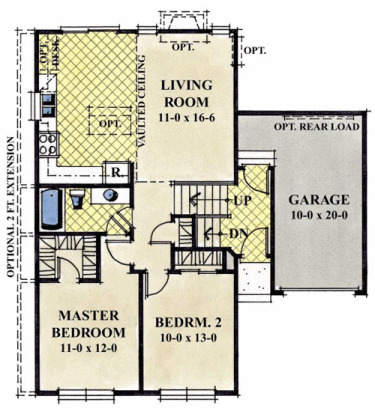 The garage, the finished lower level and the walk-in closet in the master bedroom provide the storage you need.